Weddings can be expensive, costing upwards of $35,329 (the average record cost of throwing a wedding in 2016) especially when you want high-quality products. 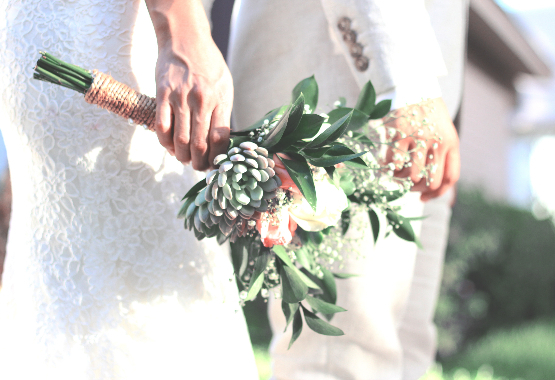 With so many themes, of flowers, table decor and reception venues to choose from and so many different brands, we cultivated this list short but helpful list of the top 5 must have, high-quality, low-cost wedding details you need to consider, enjoy! 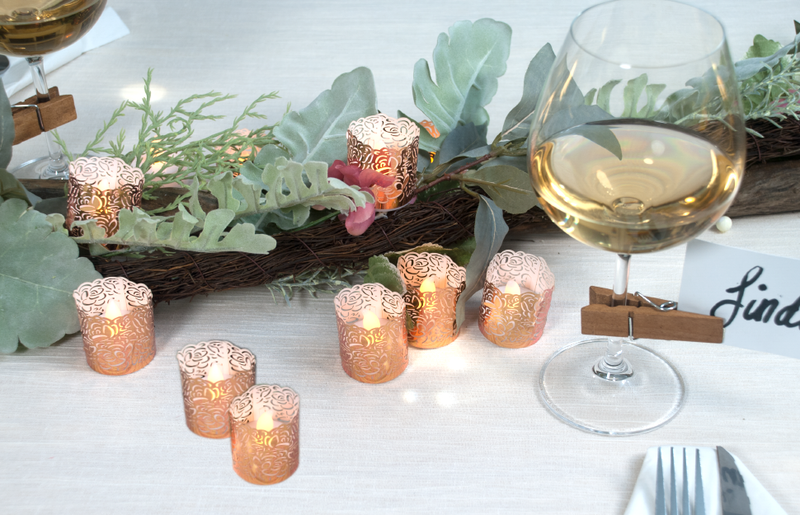 Every wedding needs tea light candles; they’re inexpensive and a favorite among brides for wedding favors and wedding centerpieces (for a good reason). 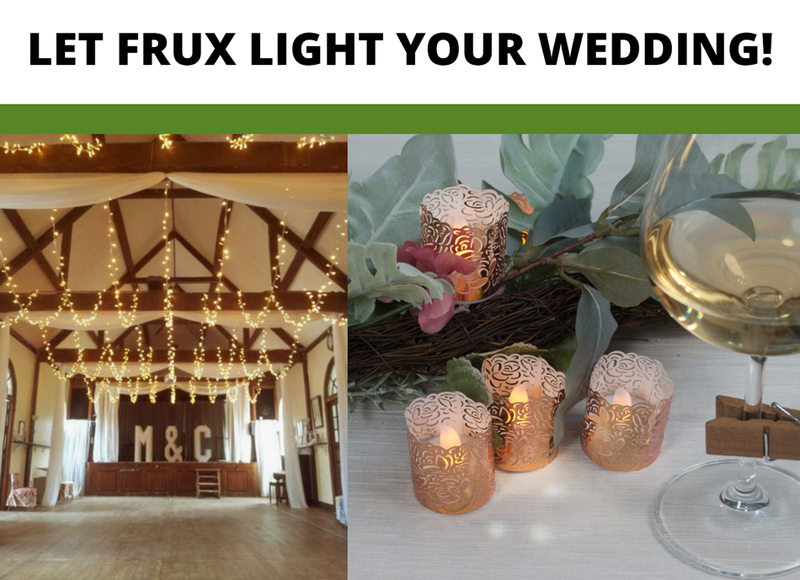 Most venues don’t allow for real candles, but the next best thing I’ve found are these Frux Home and Yard Tea Lights with Wraps. Why would you purchase boring old tea lights when you can get these fun decorative ones for the same (if not cheaper) price? They’re high-quality and come pre-installed with batteries that last over 80 hours. You can also purchase these candles in multiple packs and colors ranging from $9.97 - $40.00. 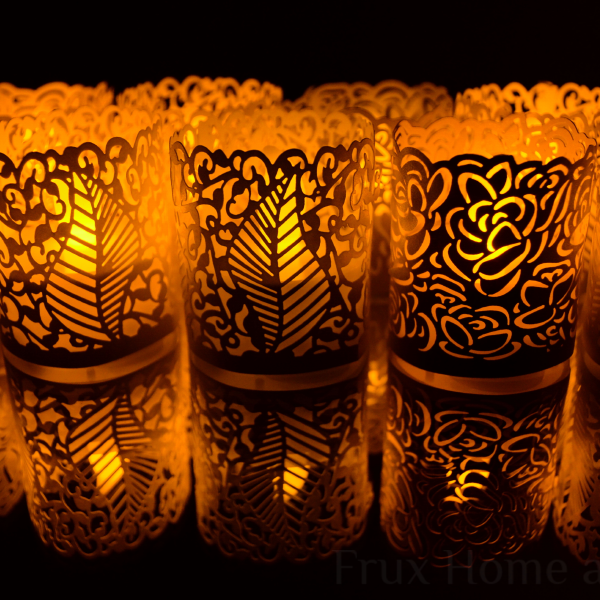 I find that these wraps are so elegant and can really dress up the tea lights to enhance an aisle or table centerpiece with a warm candlelight glow throughout the evening. Many of your wedding guests will arrive bearing cards and gifts, and you’ll want to create a spot where they can drop them off. 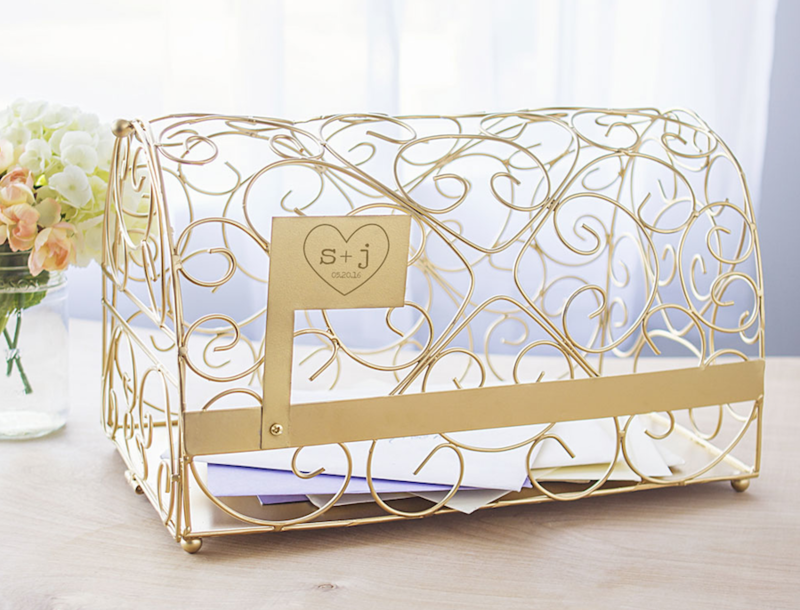 There are many options for cardholders, but I particularly like this Gold Heart Wedding Mailbox from Wedding Outlet because it makes for charming wedding décor but remains practical as it can fit up to 200 cards, which means you can justify the $64.95 purchase to your partner. The mailbox shaped card holder even includes a metal flag with a heart design that can be customized with initials, it also opens from the front and has a card holder slot for when it's closed. These lights... let me tell ya. You WILL want these at your wedding. They instantly create a fairy tale atmosphere and look phenomenal wrapped in mesh, garland or even on their own. You can place them pretty much anywhere from along the aisle, in trees, or around the arbor. I like that these Fairy Star Lights are more versatile compared to others as they come with both a battery pack AND a wall plug. 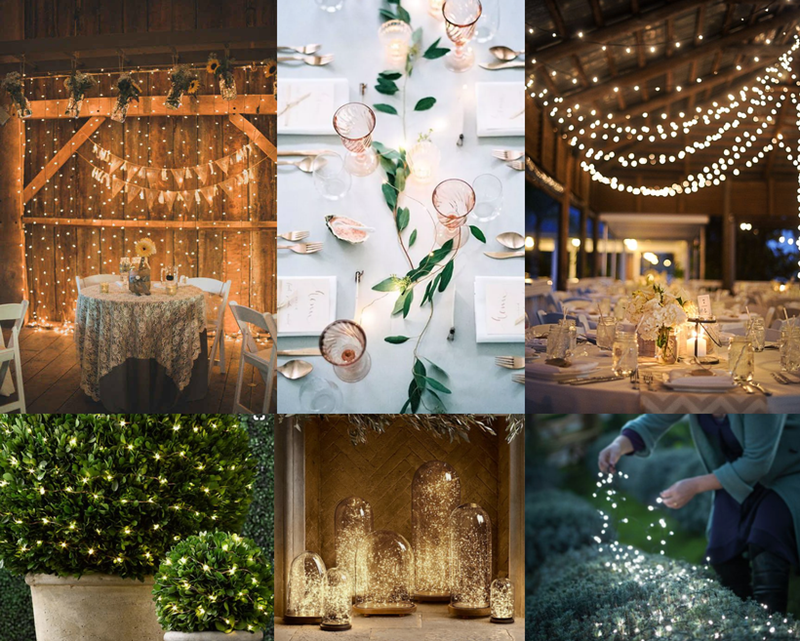 The malleable copper wire really allows you to use these twinkling lights wherever you want, reception hall, backyard or even on the beach. 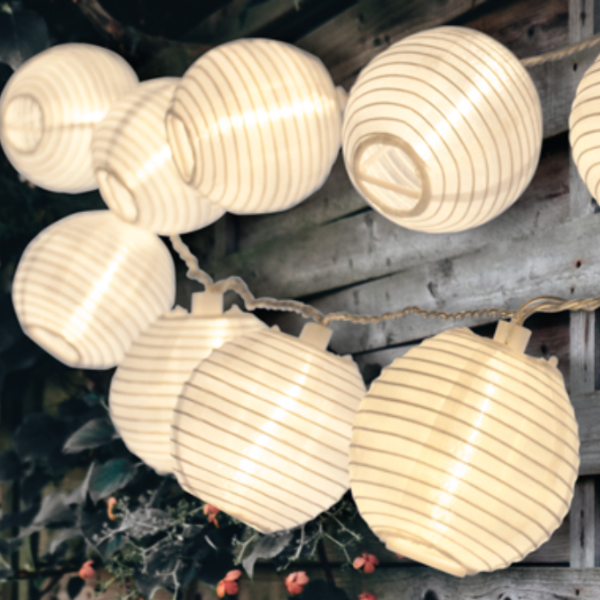 They’re also waterproof (no need to worry if it suddenly rains during your outdoor wedding) and they are 39ft long with 8ft of cord which is all you really need to reach most places. The include remote control lets you customize the brightness and change the settings to suit your wedding needs. At only $24.97 you can buy multiple sets and have them at your door within two days using Amazon Prime, great for a last-minute purchase! Wedding backdrops are an enjoyable way to get your guests taking photographs and socializing. There are lots of different styles from elegant floral designs to backdrops with personalized messages and quotes. You can get a wide range of backdrops here from a love wreath which is very classy or a fun kissing booth! Personally, I like this kissing booth photo backdrop as it’s a simple accessory your guests will have a blast with... especially after a drink or two, the photos you have to look back on will definitely make this worth the $100.00! 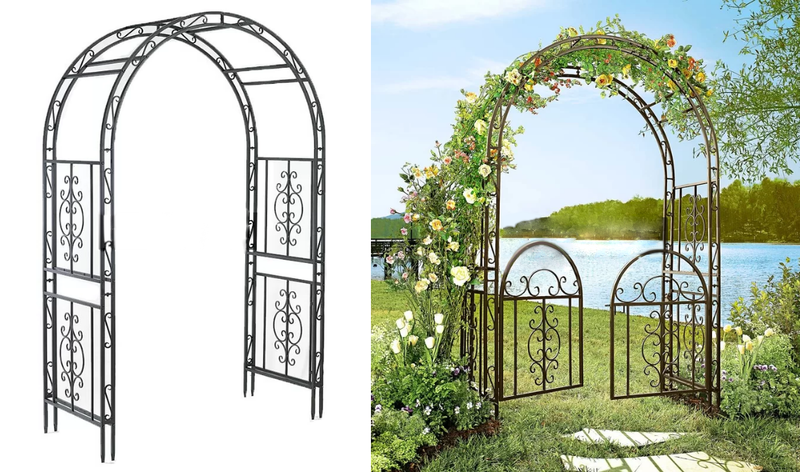 Most weddings have an enchanting wedding arbor of some sorts, for an outdoor wedding in a garden or beach I highly suggest this Iron Montebello arbor available at Wayfair. It would look stunning with the previously mentioned Fairy Star Lights wrapped around in garland to create a magical ambiance. I find that the gate and crafted intricate scrollwork gives it a little extra something to make your wedding that much more special and unique. At $199.95 USD it is a tad pricey but for such a primary prop in the wedding it will be well worth the money. With Remote control for your convenience! 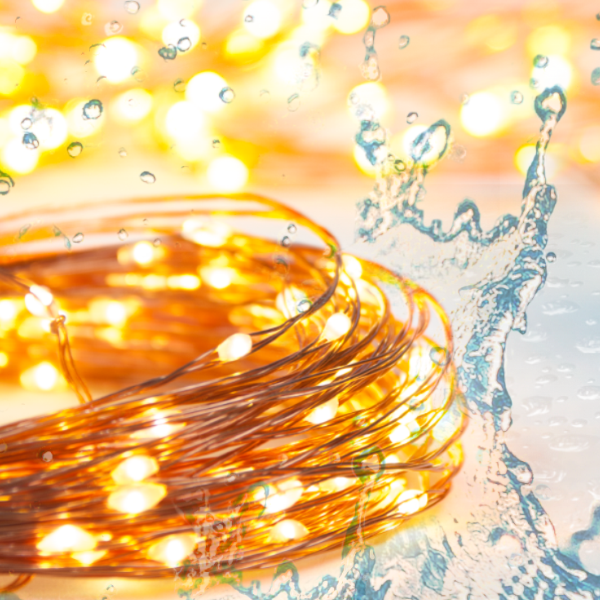 Extra Long 39 Feet Waterproof Fairy Star Lights for Indoor and Outdoor Settings!